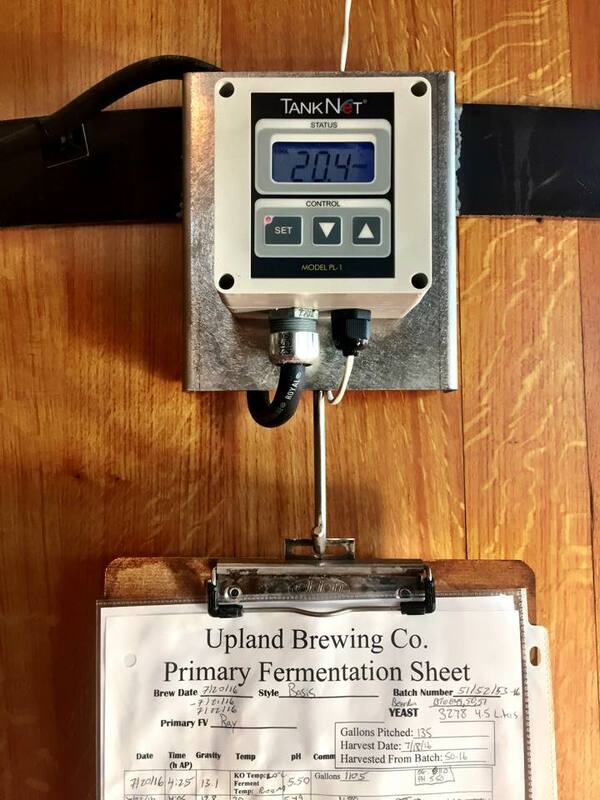 Upland Brewing Company, is the 19yr old southern Indiana brewery whose award winning sour ale program isn’t new to Chicago. But supplies in the past have been small and hard to find. 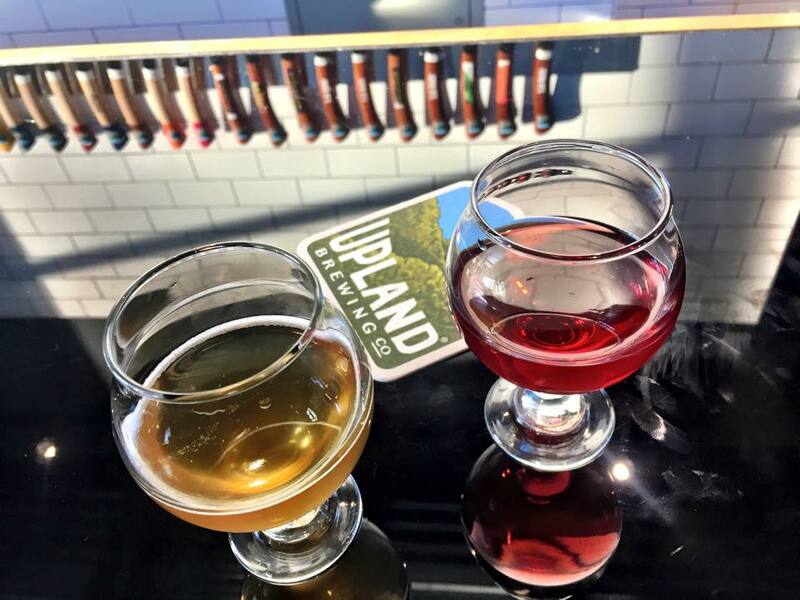 Recently Upland expanded their wild ale production to The Wood Shop, a state of the art brewhouse focused on sour beers that features 90bbl Italian and French oak foudres. 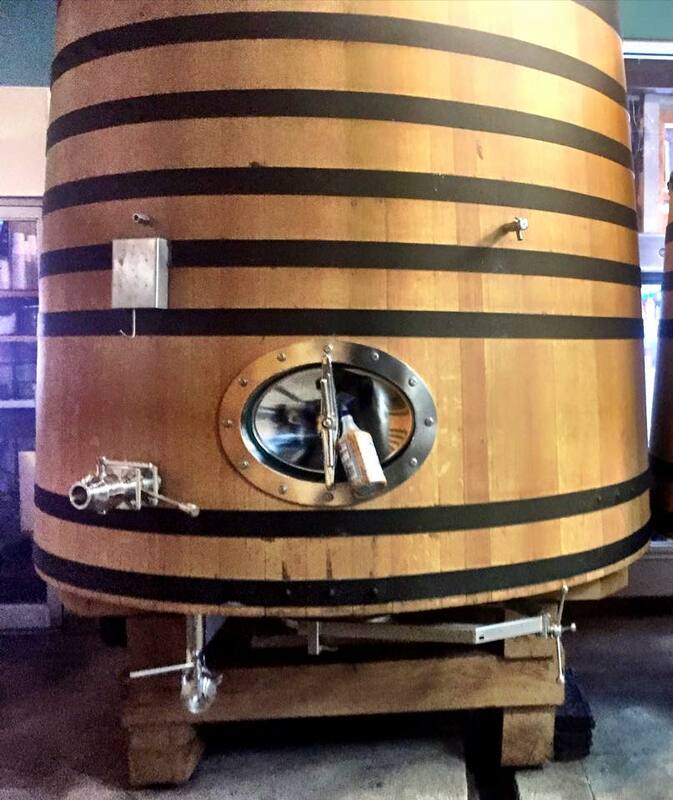 “The Wood Shop allows our brewers to continue to innovate with new blends and ingredients as well as bring our sour ales to those who haven’t previously had access.” says Amber Davis, Director of Marketing. 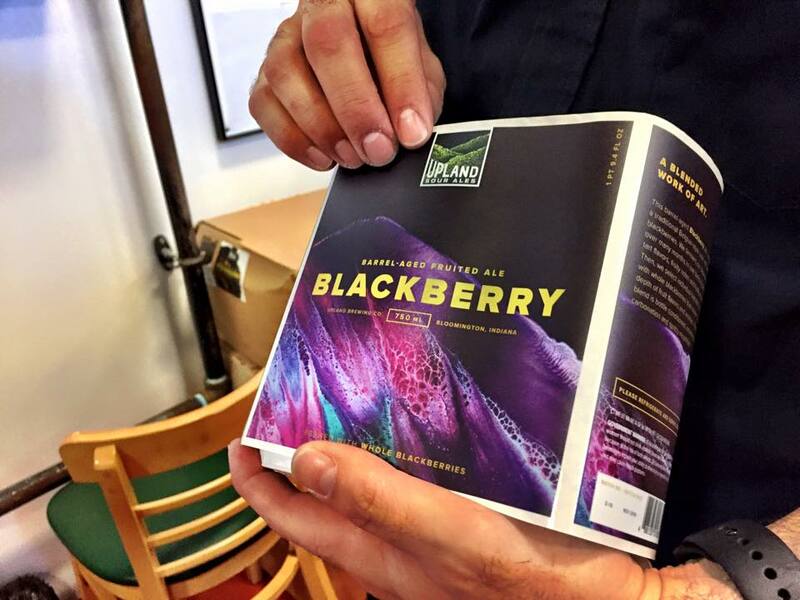 Upland President, Doug Dayhoff is the entrepreneur who purchased Upland from his friends that founded the brewery. 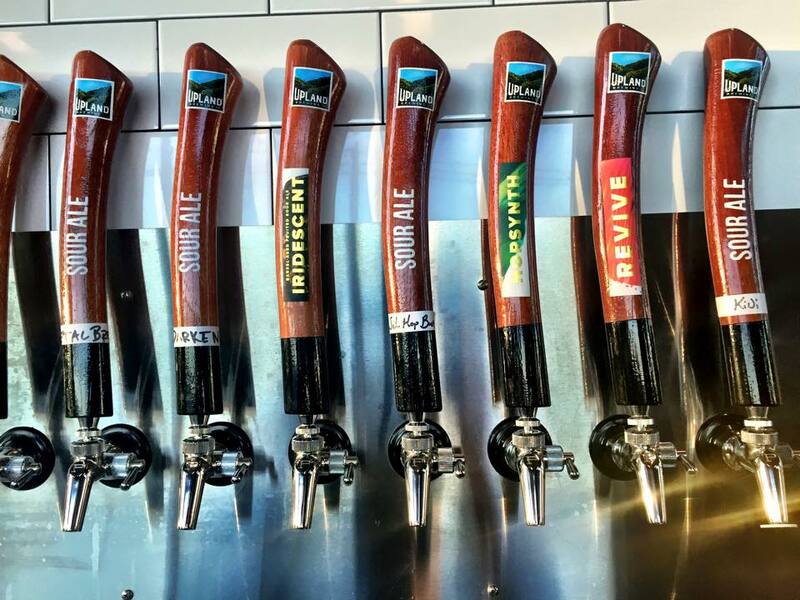 At that time Upland Wheat and IPA were local faves and the top selling brands in their lineup. In 2006, on a whim they decided to barter for a few barrels from nearby Oliver Winery. Oliver happened to be the oldest and largest winery east of the Mississippi River…the rest is history. Nowadays they produce 20+ varieties of wild ales that have been matured in wine casks. Both the Secret Barrel Society and a Sour Lottery were established to get these beers directly to consumers. Each beer begins as one of three base sour beers- blonde lambic, oud bruin and flanders red. Ax handles bro. Once by mistake instead of just handles an actual box of axes were delivered to the brewery. A recent label rebrand is the result of their collaboration with Minnesota based artist Michael Cina. The new Blended Works of Art theme is both gorgeous and waterproof. The intention is to represent the harmonious fusion of art and science by creating refined, blended flavor profiles accompanied by a visual experience that resonate those complexities. 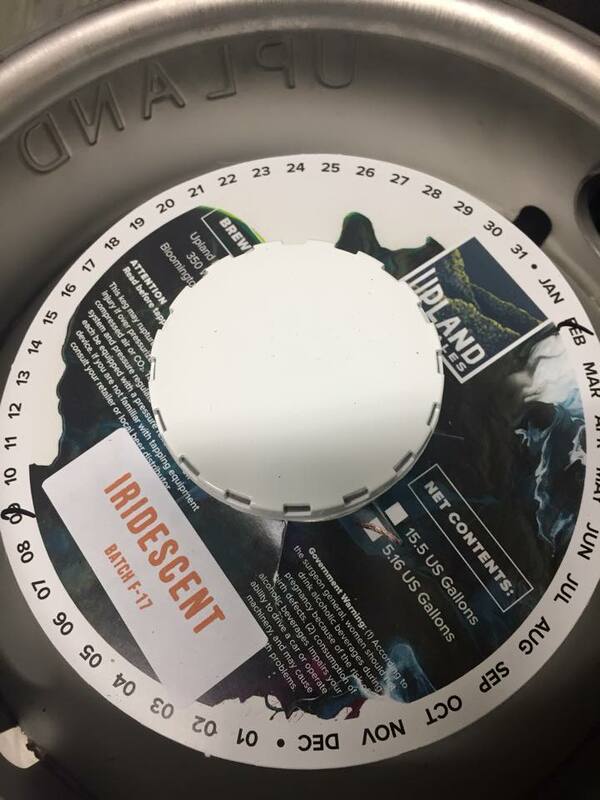 The first pair of beers to hit Chicagoland will be Iridescent and Peach. A barrel aged fruited lambic style ale with peaches sourced from Huber’s Orchard & Winery in Borden, IN. A refreshing blond sour ale aged with apricots and ginger in wine barrels for 3-4 months. original Michael Cina artwork that inspired the new sour beer labels. Sensory Panel Tasting of Basis. Here we flight out 3, 8, and 16 month versions for tasting. Hopsynth + Country Boy Shuffle, a fruited sour ale collab w Country Boy Brewing aged on cherries with chocolate + mint. 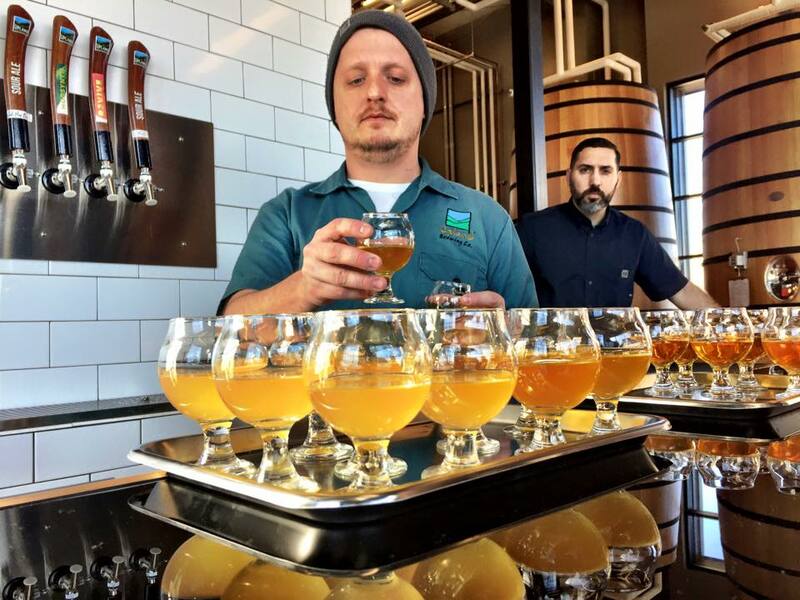 Here’s a peek at Upland Sour launch events around Chicago this week. The good folks at Lakeshore Beverage will handle distribution. Beer is best enjoyed among friends. That’s why we’re joining two of the most renowned sour beer programs in the country for a night of sour ales at The Green Lady. Enjoy offerings from both Upland Brewing Company and Jolly Pumpkin Artisan Ales on Tuesday, February 28. 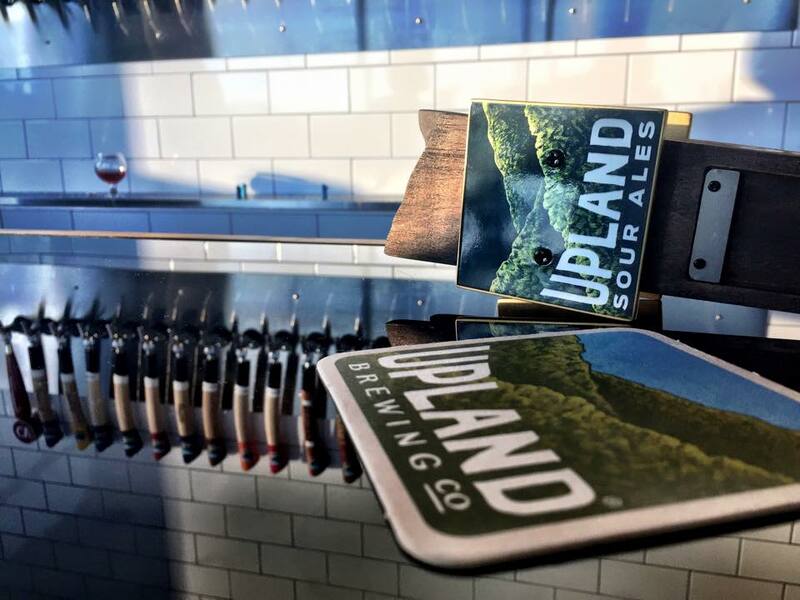 Members of Upland’s brewing team will be on hand to answer any questions you might have about the brewing process, wild fermentation or Indiana basketball. tropical gose with mango and passion fruit. Iridescent and Peach will also appear in this lineup. 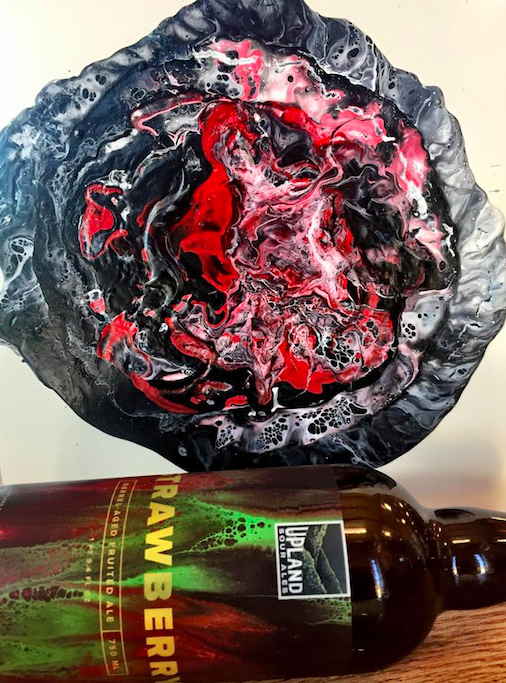 In order to celebrate the intersection of art and beer, Upland is teaming up with Chicago artist, Nate Azark of 12 Line Studio for a live screenprinting demo at Bitter Pops on Thursday, March 2 at 6:30pm. 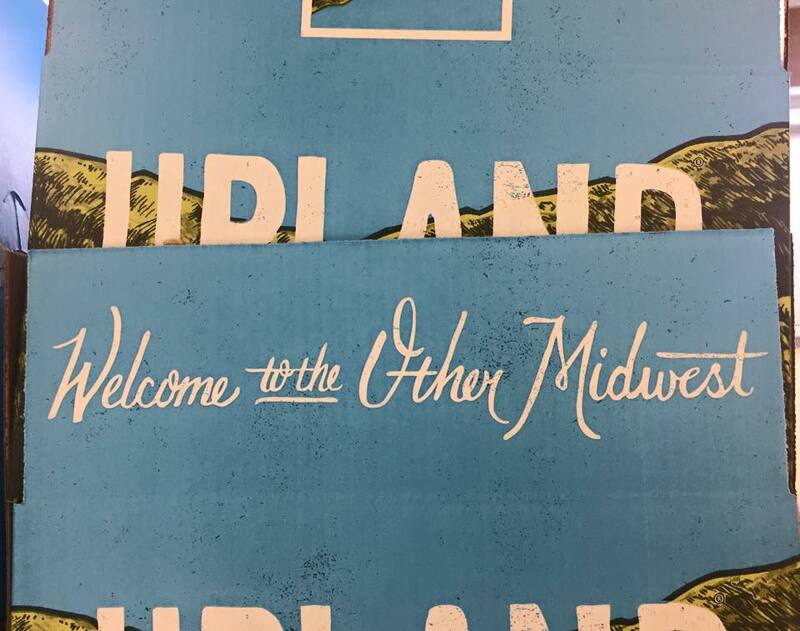 Guests will enjoy an intimate and hands-on screenprinting lesson from Nate along with a brief presentation from Upland on their rebranding process. Oh, and beer. There will always be beer. -During our visit to Bloomington We took part in a ridiculous 4 course beer dinner pairing at The Wood Shop as well as a visit to the ‘clean beers’ Production Facility + West Side Beer Bar which is home to a 35 bbl brewhouse + 150 bbl fermenters with max capacity 70,000 bbls annually. Bloomington, Indiana, Lakeshore Beverage, Nkosi White, Upland Brewing Company. Bookmark.